It is with great sadness that we say goodbye to two fantastic, hard-working members of staff. Mrs Challis has led our pre-school since 2014 and has always enabled the children in her care to learn and thrive in a happy, calm environment. She has worked hard to build our pre-school into the successful unit that it now is and has adapted well to all the changes that have been made over her time here. 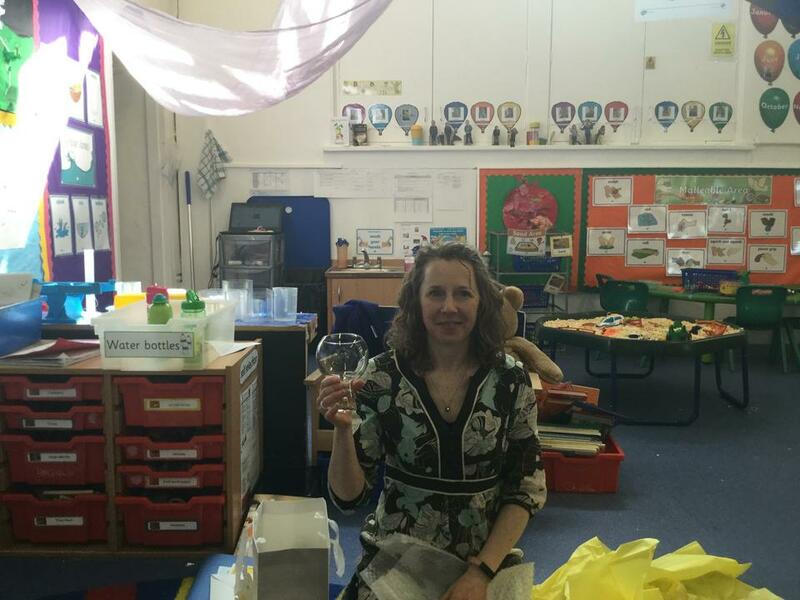 We are very grateful for everything that she has done for Callow End Pre-school and she will be missed by us all. 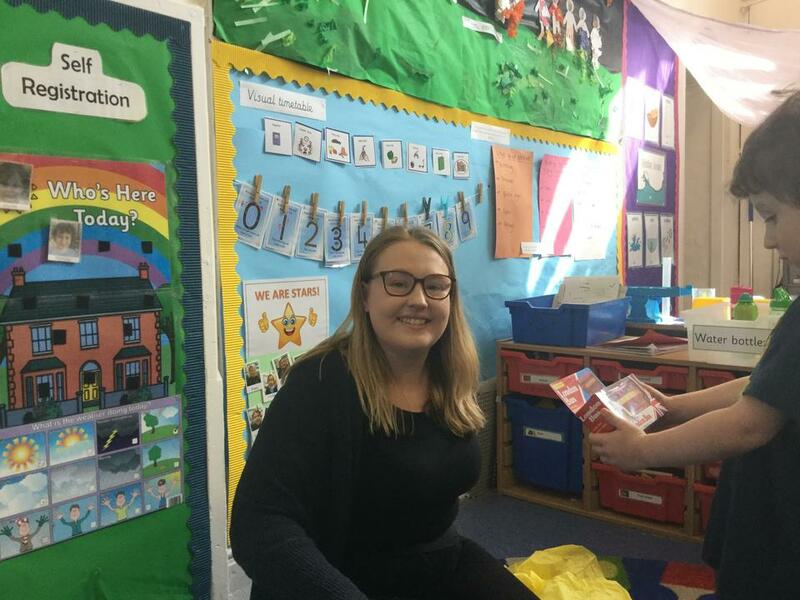 Miss Knight joined us as an apprentice and has worked extremely hard to gain her teaching assistant qualifications. We were delighted when we were then able to offer her the job of pre-school assistant and she has been a fantastic member of our staff team. She now has the opportunity to further her career in a new setting and while we are very sad to lose her we are also delighted that the training she has had at Callow End has enabled her to take this next step. We wish both Mrs Challis and Miss Knight the very best for the future and want to say thank you from all the staff pupils and parents at Callow End for their dedication to our school.